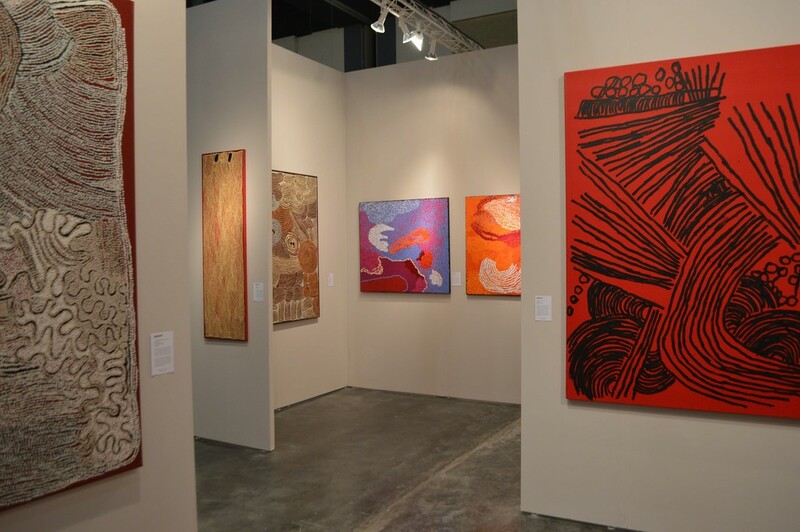 Piermarq featured more than 30 paintings to be presented to an international audience at Art Palm Beach 2016. 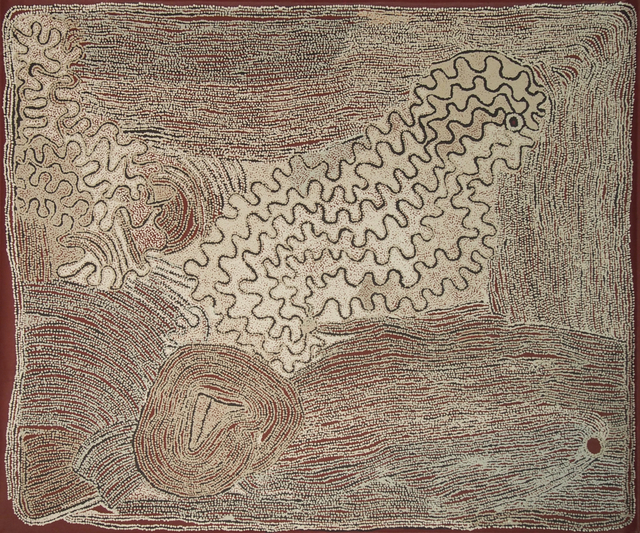 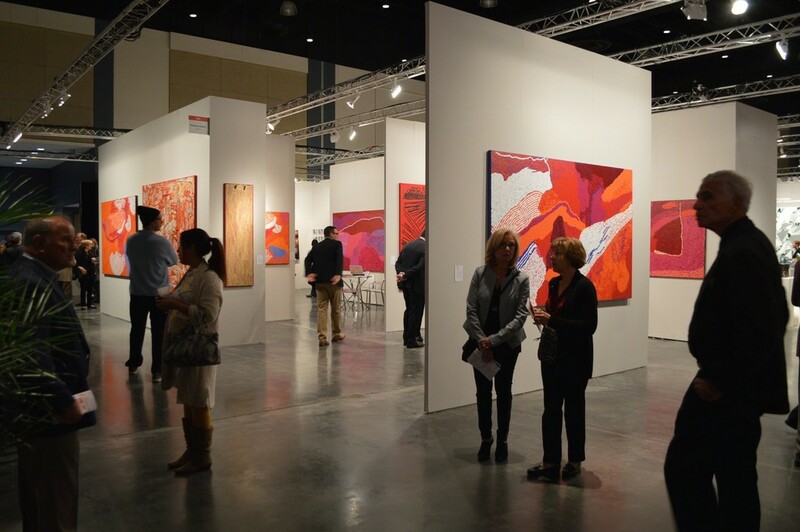 Piermarq presented the largest exhibition of Western Desert paintings ever curated at a US art fair by an Australian gallery. 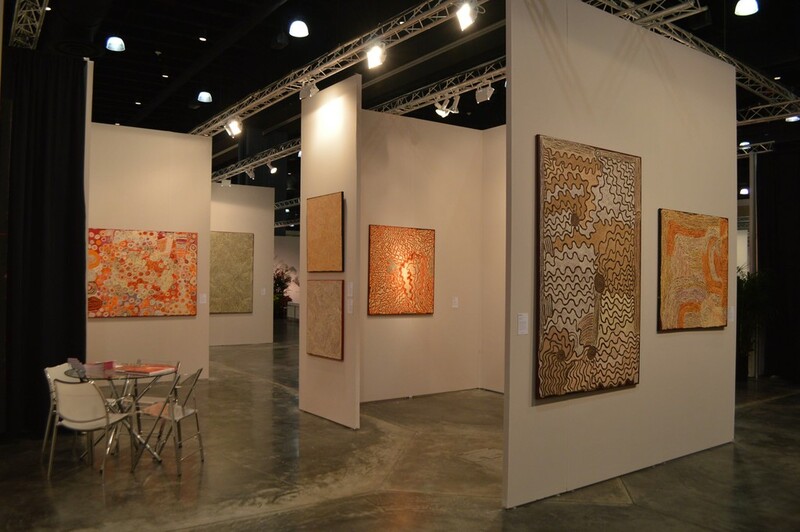 Piermarq is the first Australian gallery to attend Art Palm Beach, an important US art fair that runs from 20-24 January 2016 and features modern and contemporary art. 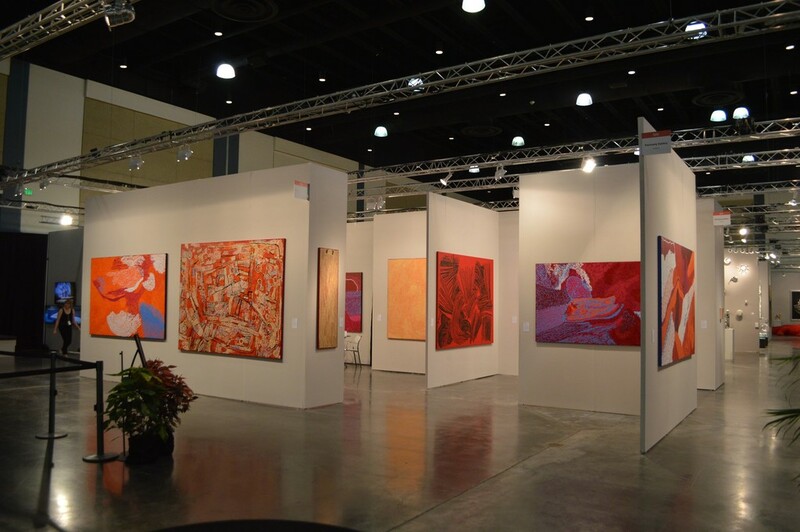 More than 30 paintings, some of them more than 3 and 4 meters long, will be shipped to Florida to be presented to the international audience. 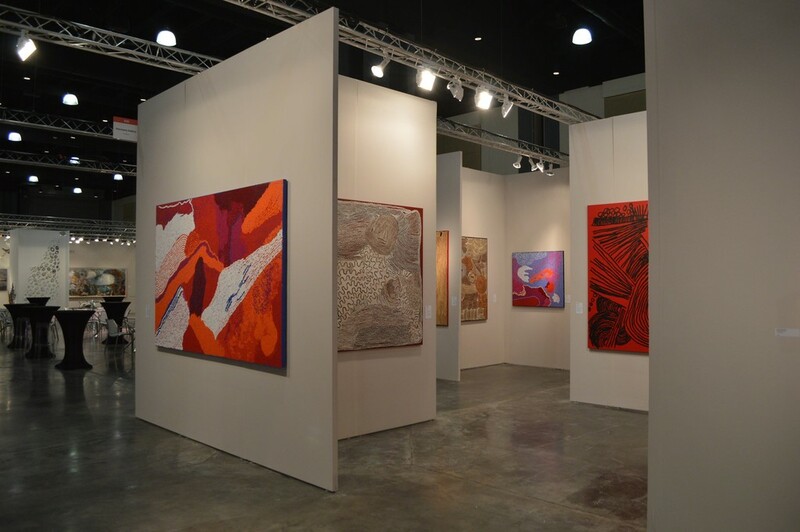 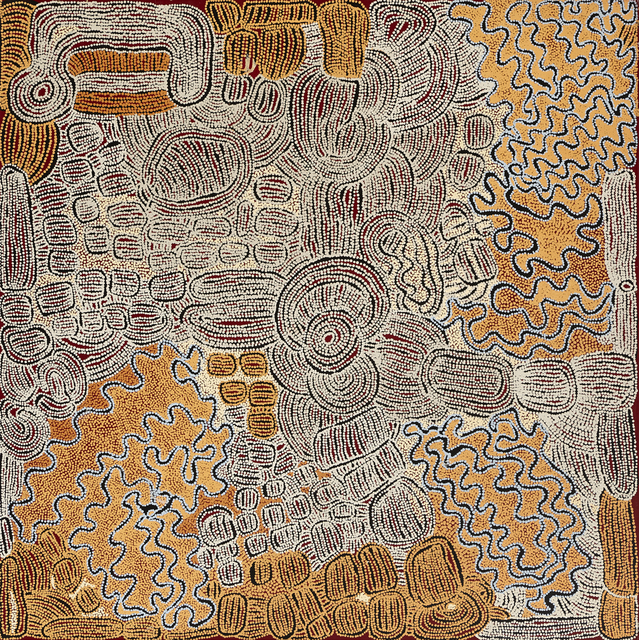 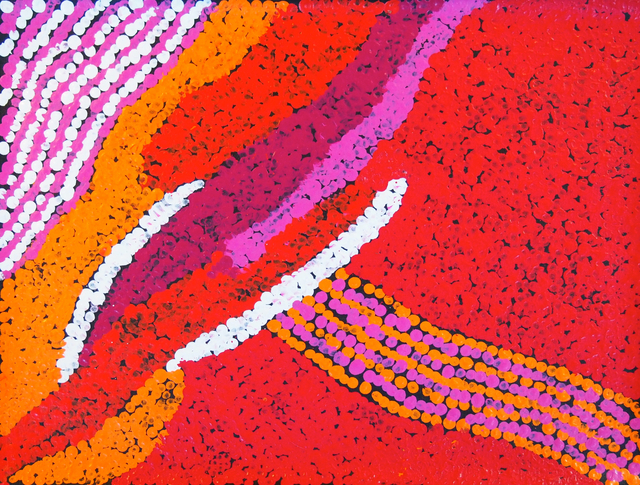 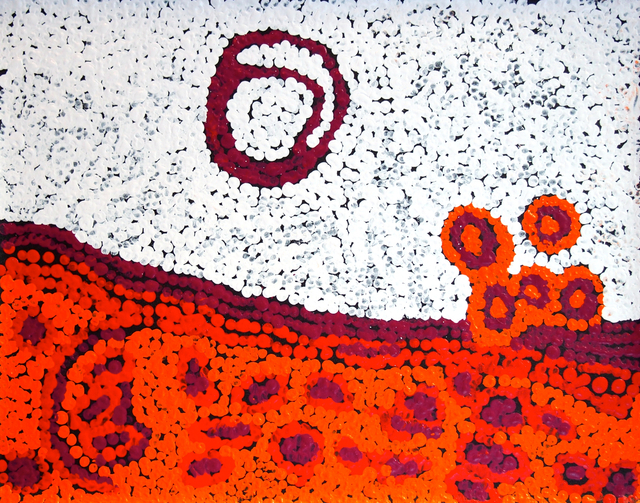 It’s the largest exhibition of Western Desert painting curated by a commercial Australian art gallery, that will be shown at an art fair in the United States. 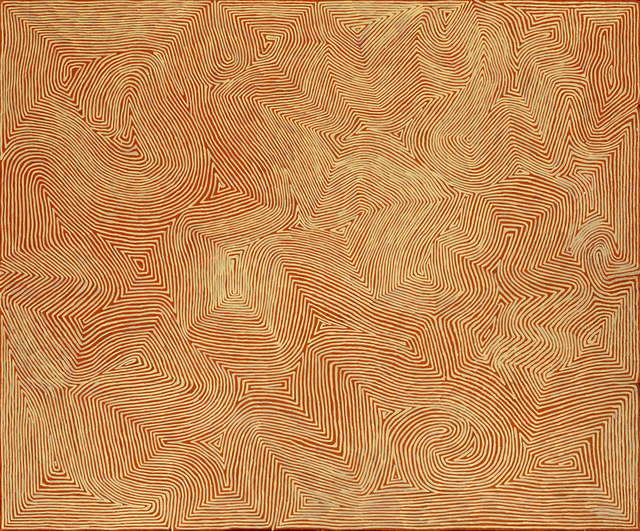 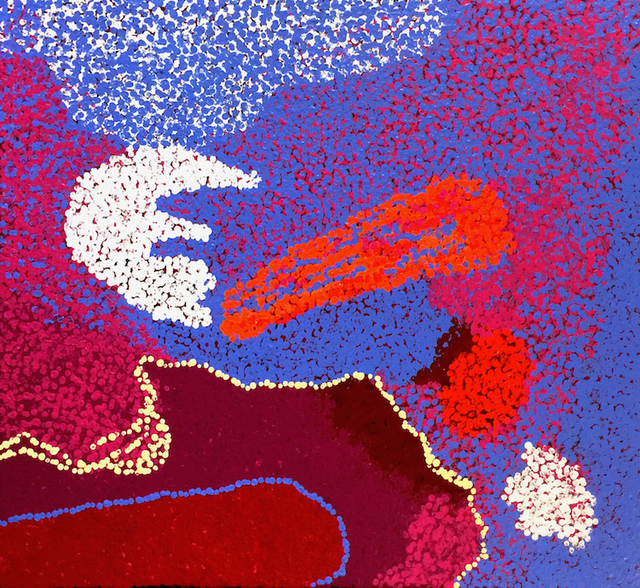 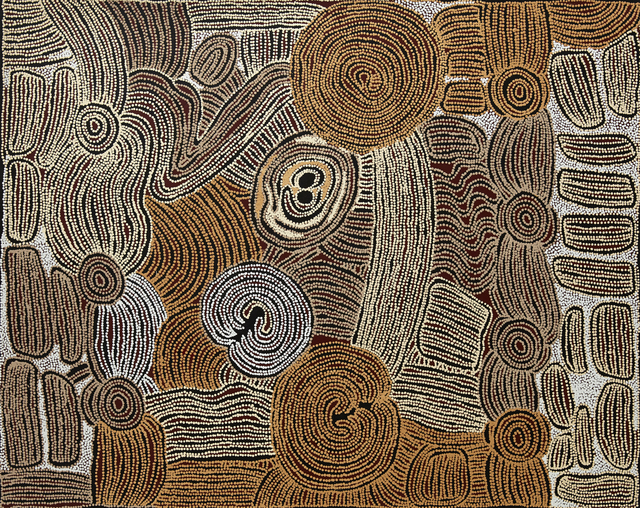 Piermarq has been invited to curate a major exhibition of Australian indigenous painting in Florida, featuring the work of five of the most significant, living Aboriginal artists. 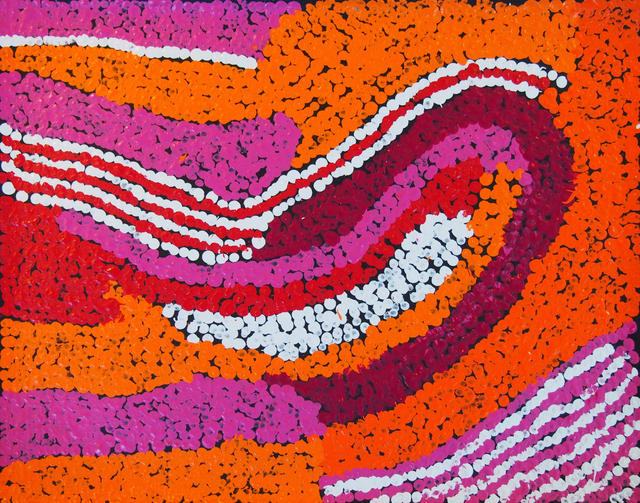 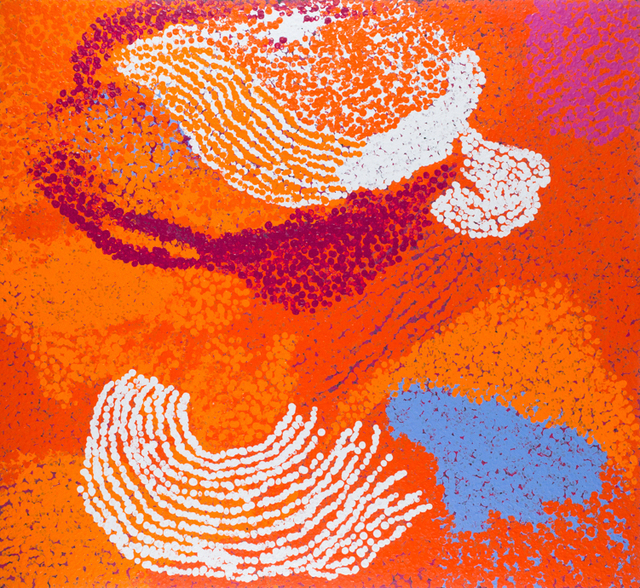 Tommy Watson (c. 1935), Naata Nungurrayi (c. 1932), George Tjungurrayi (c. 1943), Esther Giles Nampitjinpa (c. 1948) and Tjawina Porter Nampitjinpa (c. 1950) will be represented at this international art fair. 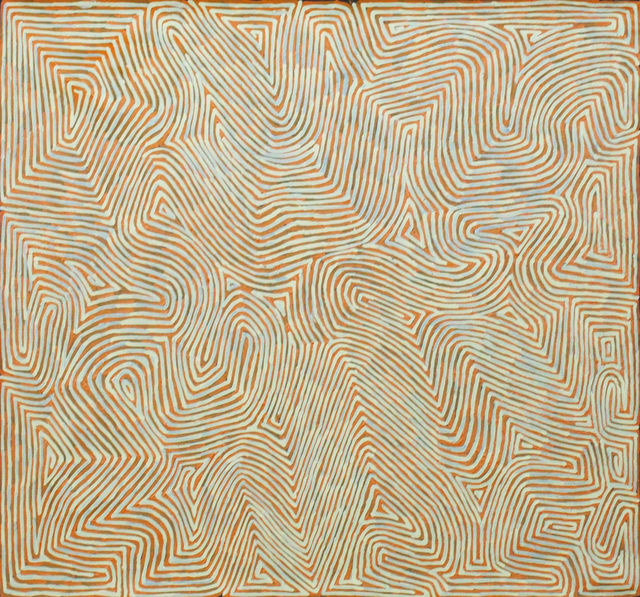 As a result, Art Palm Beach has reserved a special project exhibition space to Aboriginal art, featuring a 5 meter long Tommy Watson painting. 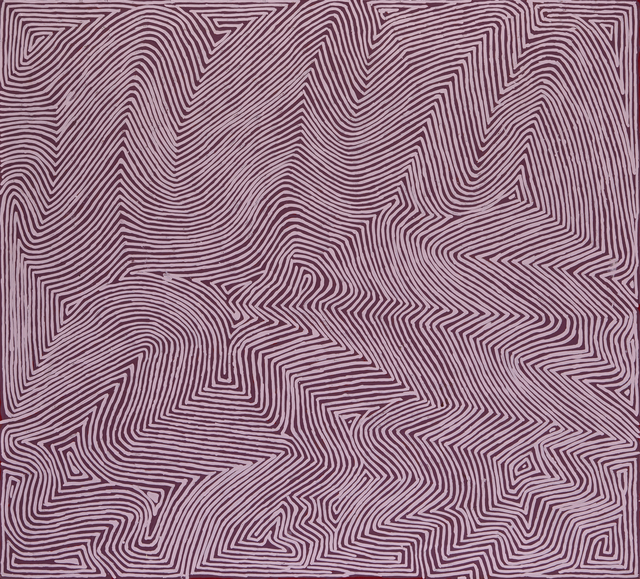 Also, Piermarq will be hosting a lecture in the fair’s popular Collector Lecture Series.